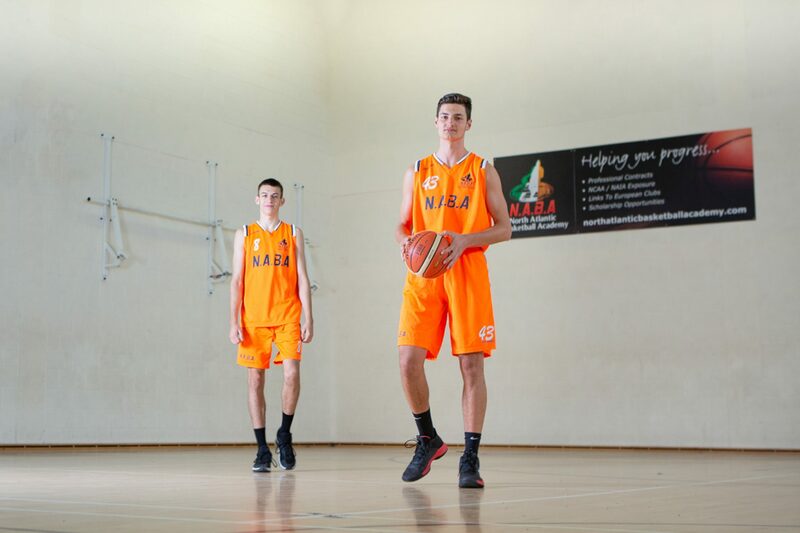 The North Atlantic Basketball Academy (NABA) ensures that athletes have a focused plan to reach their desired objectives both academically and athletically. Students who attend the academy will receive academic assistance, basketball career planning, high-performance basketball training as well as strength and conditioning training. We prioritize long-term personal development with the use of state of the art facilities based in Dublin Ireland. NABA is perfectly placed geographically to give athletes the chance for a multinational platform to showcase and develop their talents. 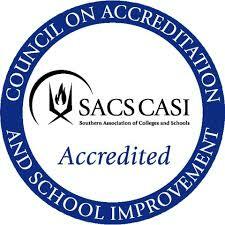 We offer various programs that are aligned to academic programs to suit a diverse range of student-athletes. We also offer community programs which offer the opportunity for personal development in disadvantaged areas of Dublin city, in particular, the Dublin 7 area of North Dublin. We offer internships ranging from 1 month to 1 year. Our internships provide university students with opportunities to gain experience in a variety of areas such as social media, marketing, accounting, business development and coaching. Internships are open to university students from all over the world, and selected students will work closely with NABA staff to create an outline for a personalized program. 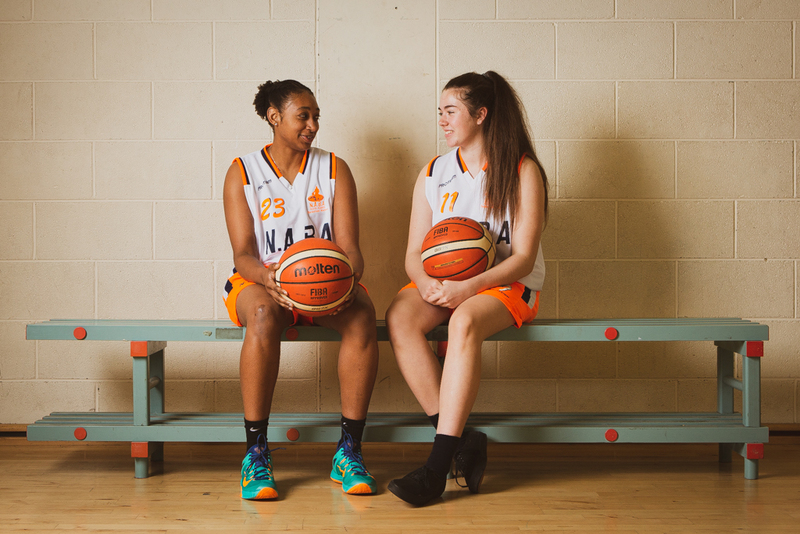 NABA is always looking for international coaches to work our summer camps both in Ireland and other locations in Europe. Coaches should have experience working with high level basketball players, and be available to travel for at least a week per camp. There are many athletes who wish to attend NABA, but unfortunately do not have the financial means necessary. While NABA does offer some scholarships, we are always looking for people who would like to make the NABA possibility a reality for a young athlete.